December is everyone’s favourite season with the advent of winter and the anticipation of New Year. The schools begin their winter break and there is a new cheer and excitement all around. This is the season when people start making mental notes of their New Year resolutions. Why not add more excitement to this month by planning a holiday? Here’s presenting to you some great holiday destinations perfect for December. Bali is a peaceful destination which will guarantee you a tranquil holiday. This blissful haven with unparalleled beauty is a lovely locale to refresh your mind and senses. With its jagged coastlines, green rice terraces and breath-taking vistas, this place offers you a relaxed holiday. When it comes to accommodation, Bali spoils you with umpteen choices. 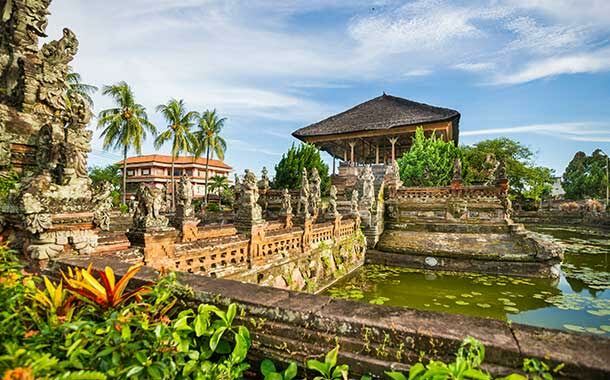 You can opt for cozy home-stays run by its Balinese people, swanky beach resorts or exotic-looking villas. Wherever you choose to stay, you will have an incredible experience. 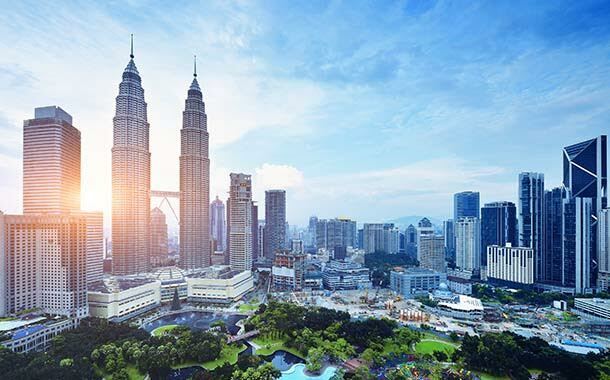 Malaysia is an alluring country which strikes a right balance between its sophistication and natural beauty. One would feel that there are two countries peacefully co-existing in one country. The Peninsula has an exuberant city life and an active night scene. The Malaysian Borneo is more rustic in its appearance, with its lovely tea plantations, wild forests, pretty islands and remote tribes. 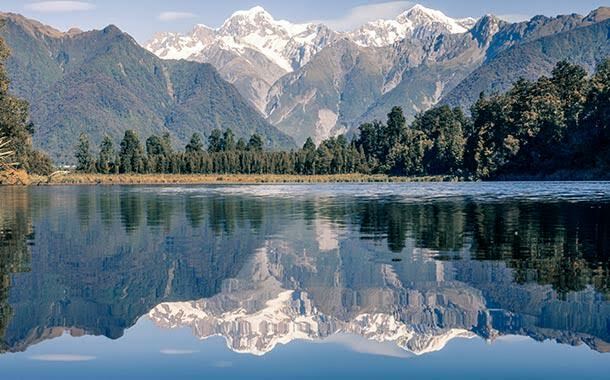 When it is winter in most parts of the world, New Zealand welcomes its summer. There is no reason why you shouldn’t travel to this gorgeous country during this part of the year. This is a sure-fire destination among those who want to travel, but also need a fix of the summer sun. 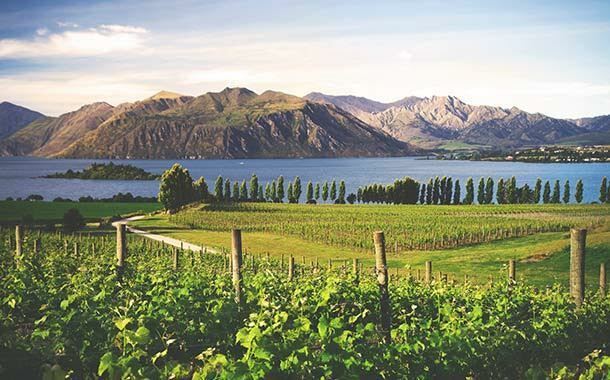 New Zealand embraces the outdoors with a passion, and offers plenty of exciting activities like skydiving, kayaking and bungie jumping. 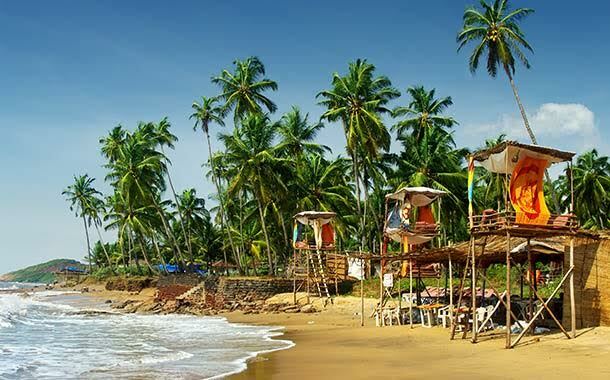 Goa is one of most colourful cities in India. Tourists, from within the country and abroad, throng this fantastic holiday destination during December. Goa is famous for its beach parties, but if you just want to relax, then its just as great. You can laze around on the beach, go for a swim or let the waves gently play with your feet. You can also soak up some sun and find relaxation in the company of a book. With its lovely beaches, lip-smacking food and wonderful people, this tiny Indian state packs in a lot.